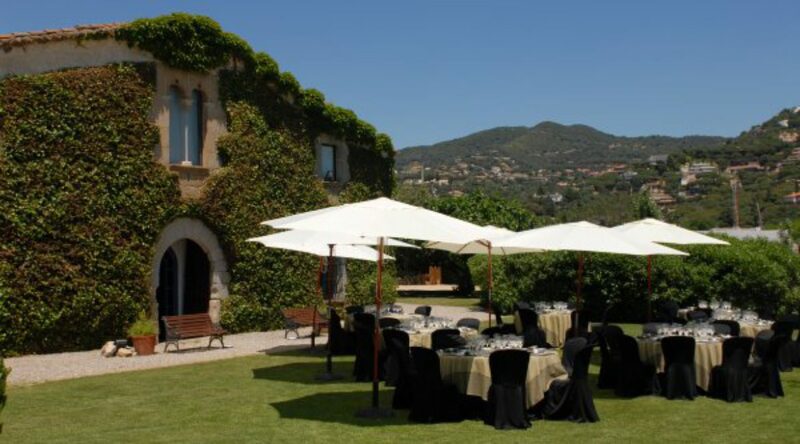 Mas de Sant Lleí begins a catering business focused on particular and corporate events and wedding celebration spaces. 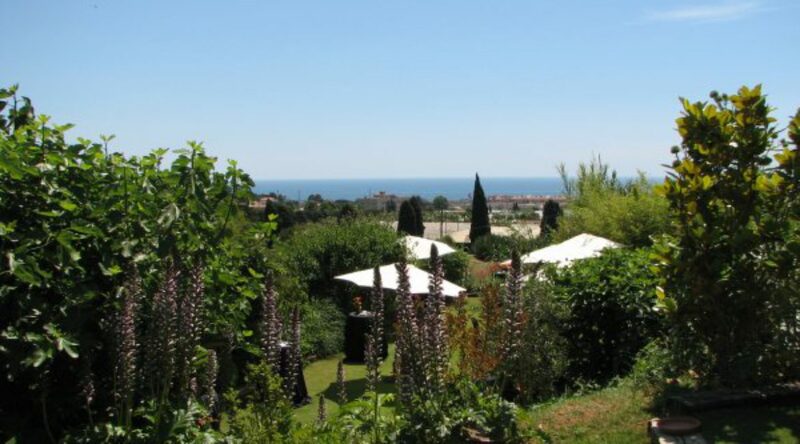 We have the collaboration with Masía Can Tosca; is sitution in Cabrils, in Maresme Area, near of the mountain and with beautiful sea views. 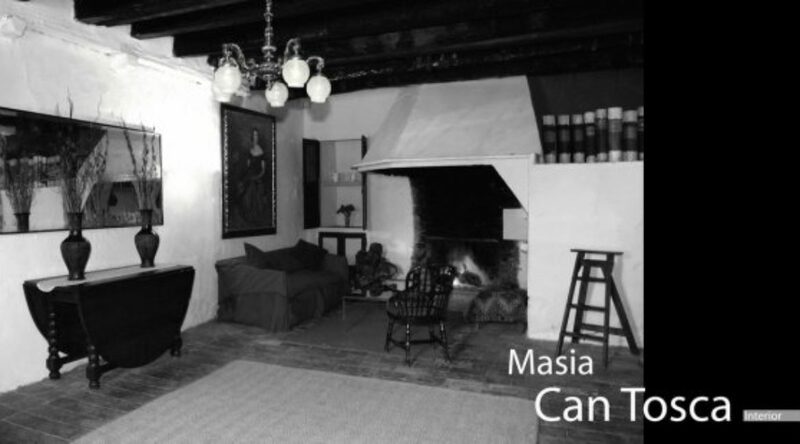 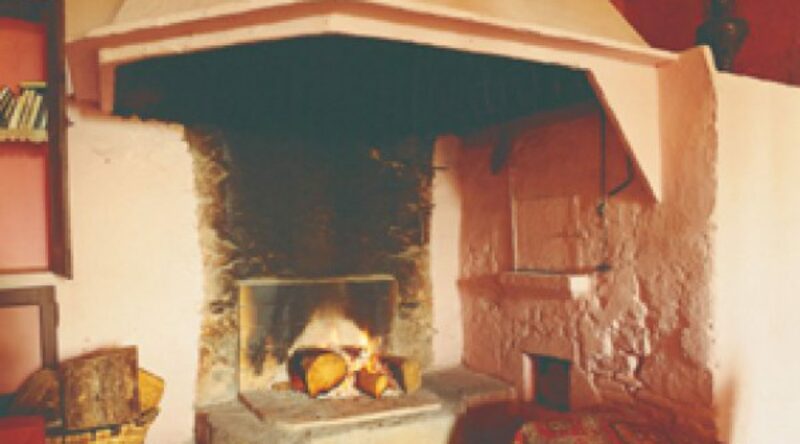 Masía Can Tosca is a typical Catalan house from fifteenth century. 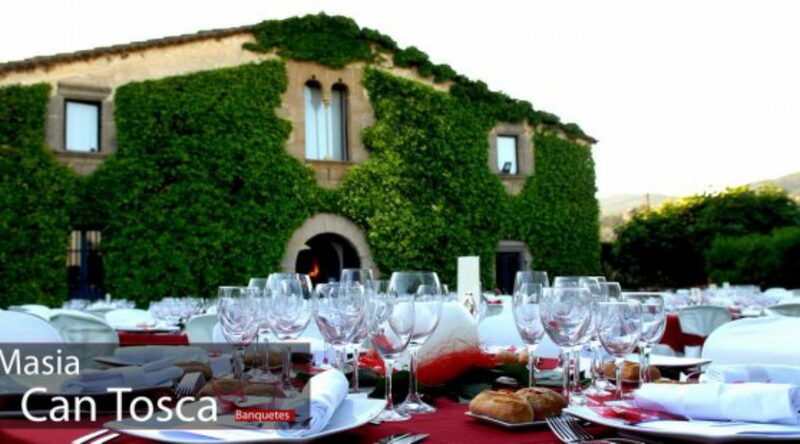 Can Tosca is the perfect venue, a lovely and charmed place, to enjoy an outdoor banquet. 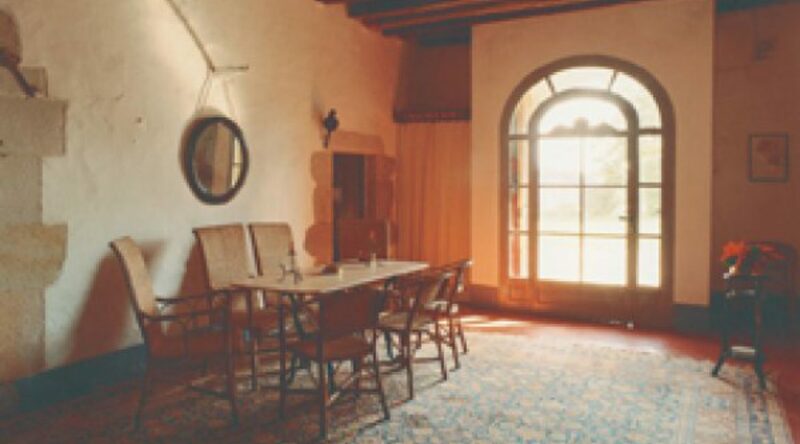 Can Tosca also provide you everything you need to hold a civil ceremony and the after banquet party, with DJ performance. 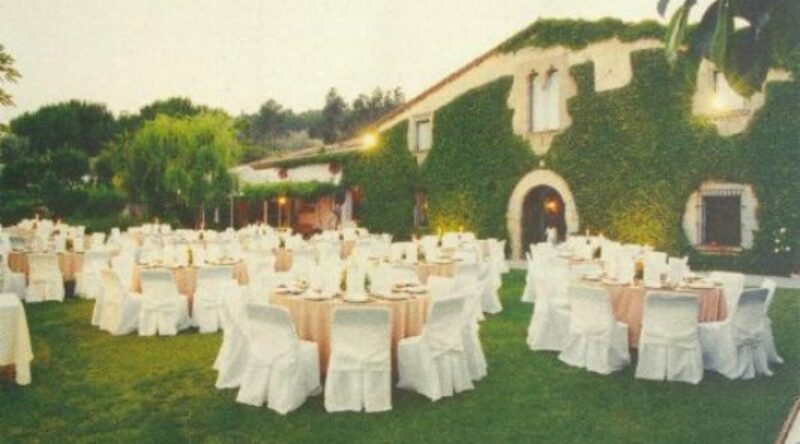 If you like Masía Can Tosca, Mas de Sant Lleí offers you fabulous gastronomic proposals to ensure the greatest success in the most special day of your life.